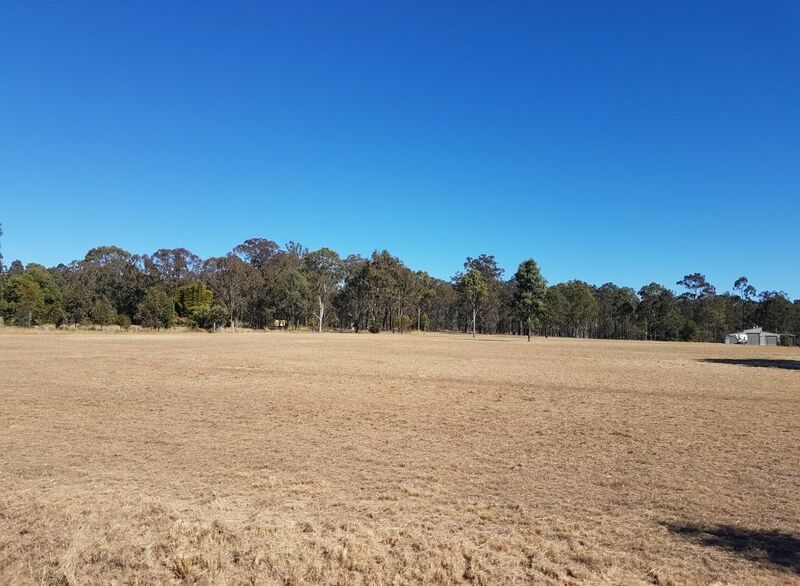 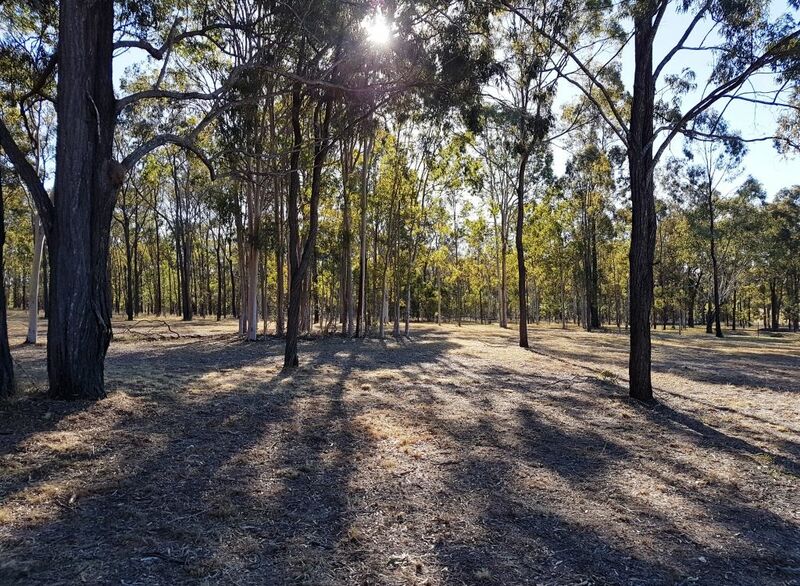 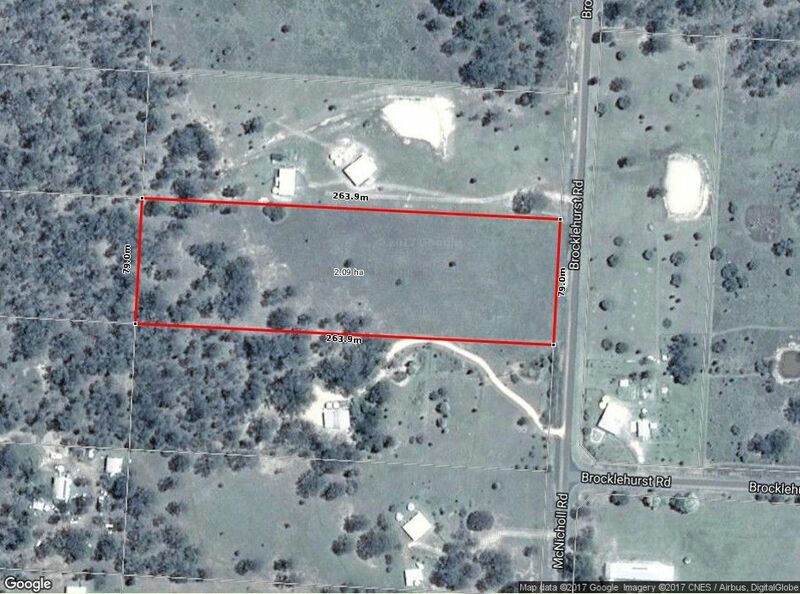 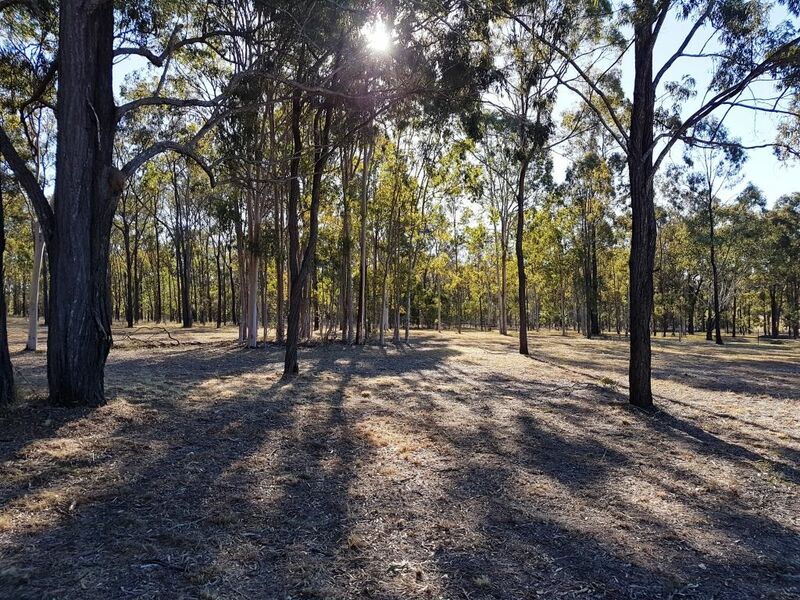 This reluctant vendor has decided to sell this great 2.09 ha block situated just 15 Min’s from either Nanango and Kingaroy. 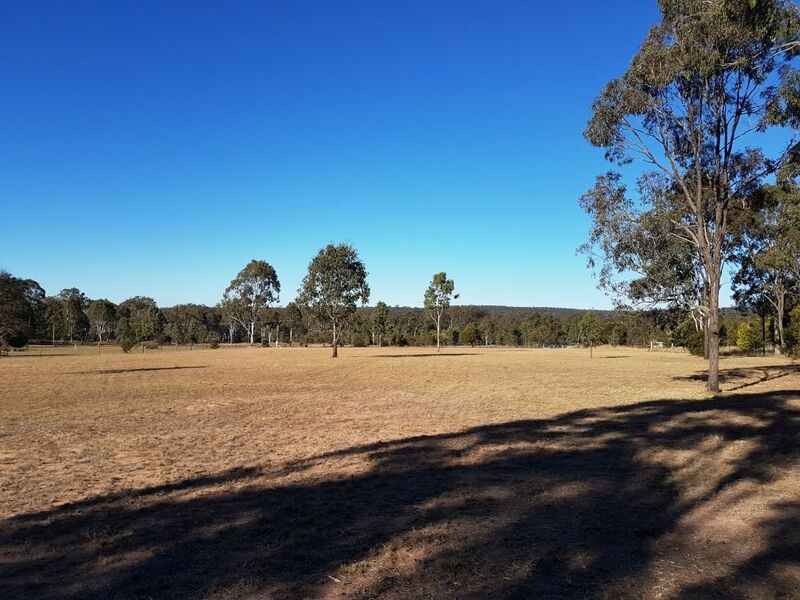 This allotment would make a great home site, Just imagine coming home to the peace and tranquility of your own home situated on this property. 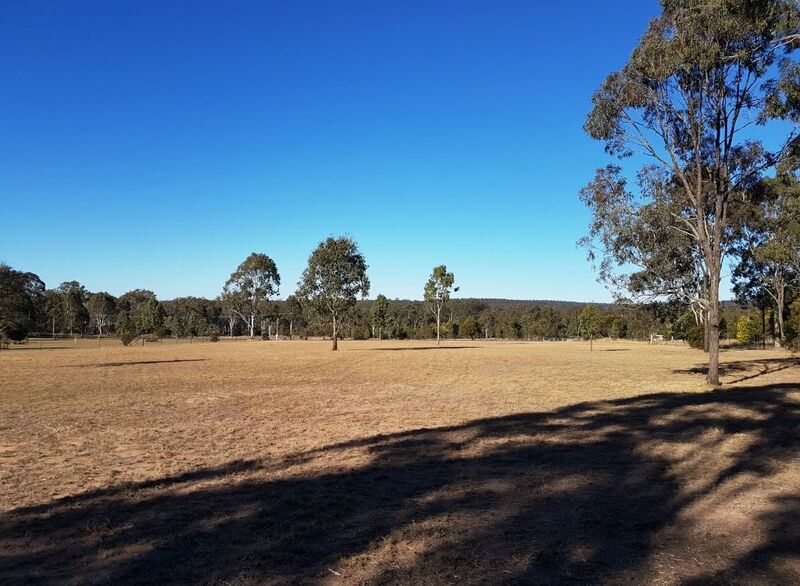 * Situated 15 minutes to Kingaroy…. 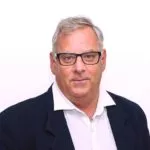 * Weekly garbage collection and mail delivery.